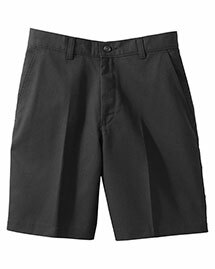 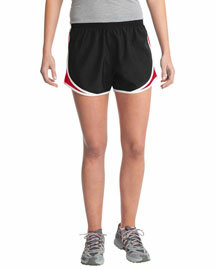 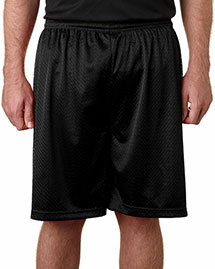 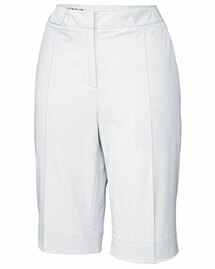 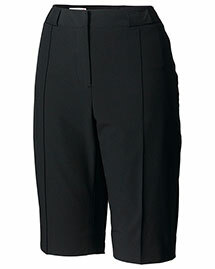 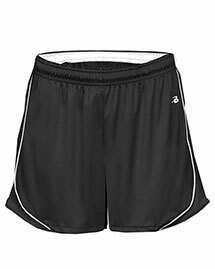 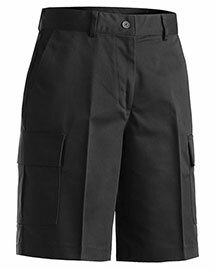 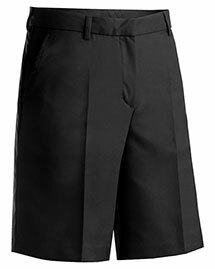 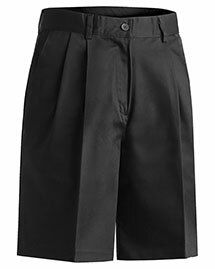 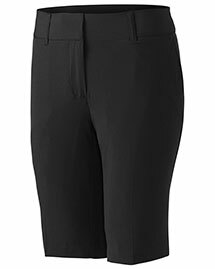 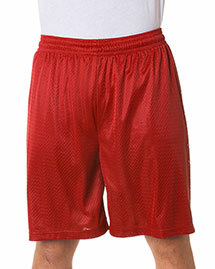 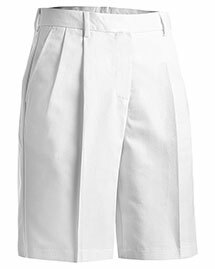 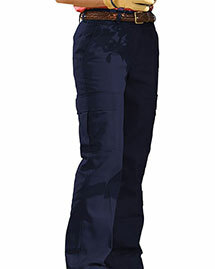 Shopping for women’s plus size shorts is now become easy with the great selection at BigNTallApparel.com. 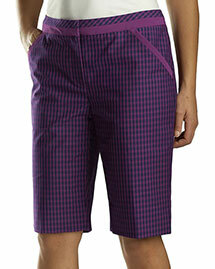 These quintessential hot weather bottoms are just perfect for pairing with summer tops. 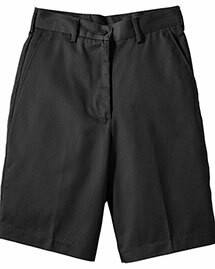 Discover an enormous variety of womens plus size shorts styles fit for any occasion to prep your closet for the hot days. 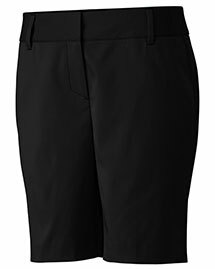 The lightweight and breathable fabric of womens shorts optimizes highest comfort, flexibility and durability throughout the day. 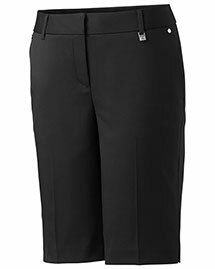 Be sure to check your favorite styles in extended sizes. 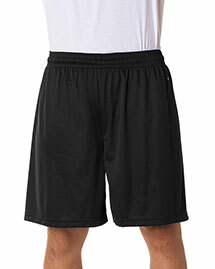 Place your order today to get an advantage of free shipping-available on orders over $99.99.